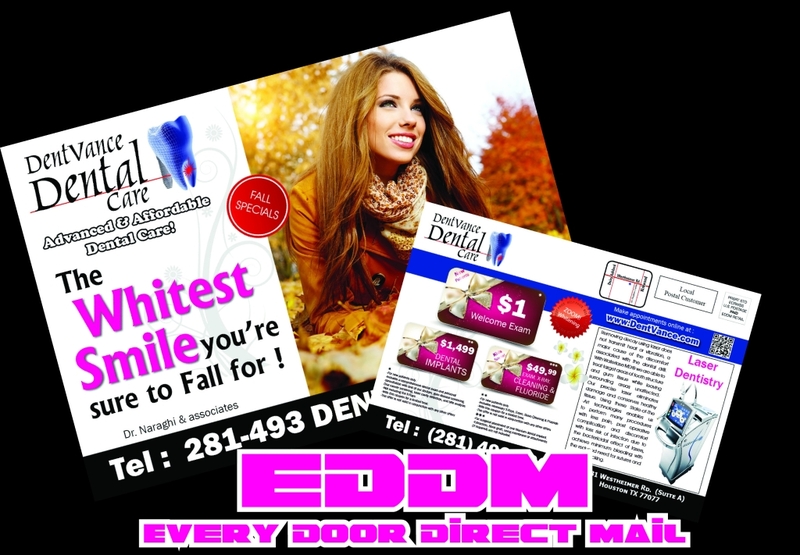 Now that you made the decision to send Every Door Direct Mail pieces to your desired area of coverage the big question is : How much does EDDM cost ? It sure costs less than traditional Direct Mail post cards or letters; currently the cost of each EDDM mail piece is ¢16 (sixteen cents). This is a fixed rate for now. Before 2013 it used to be ¢14.5 per piece. But with this ¢1.5 increase it’s still one of the best and most affordable means to reach your customers and introduce your business or specials to the neighborhood. Preparation and handling charge (optional – You can take care of this part by yourself. Although it’s not a complicated process, it worth to ask a specialist to take care of this part and save you from the headache). At Idea Graphic Design we don’t charge for the first 3 orders of new customers on preparation and handling the mail pieces. You just pay the printing and the postage. 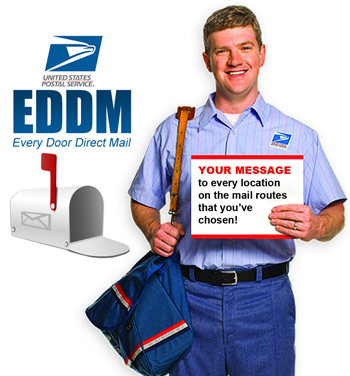 USPS charges ¢16 per mail-piece on Every Door Direct Mail (EDDM) service. Thank you very much. I like your designs too. do you have free delivery or shipping in Houston area ? Thanks for the comment. Yes, we do deliver within a reasonable distance in Houston metropolitan area. please send us your inquiry or call us to go ahead with your order. 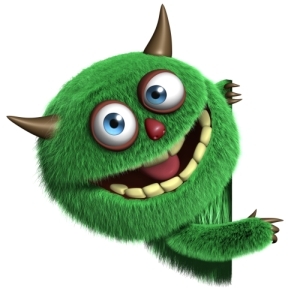 Aersome, I love these professional guys. Everything was flawless with our eddm campaign. Thank you! Next post How to use EDDM Online tool?